José has over 15 years of experience designing projects of various uses and scales in the city of Philadelphia. 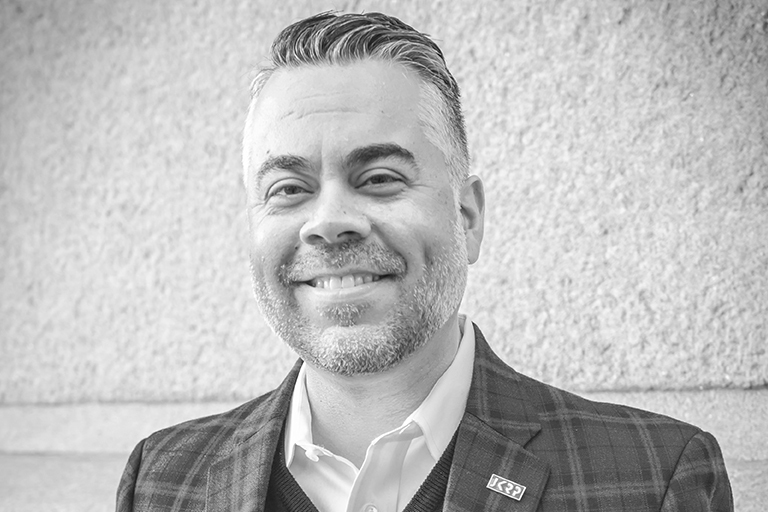 Most recently, he has been instrumental in designing many of our larger multi-family residential projects in the Northern Liberties and Point Breeze neighborhoods, which are transforming the way we think about contemporary living in the city. His technical skills and design sense coupled with his solid understanding of the intricacies of the new Zoning Code make him adept at guiding complex projects through the CDR process. He has gained the respect of his peers in the architecture community and government agencies, as well as various neighborhood groups who have seen him present. José led the team that successfully designed Philadelphia Magazine’s 2016 Design Home of the Year. I can use my pinky finger as a game controller.